Original(ish): One Tuesday, I found myself bored and had nothing to do, so I turned to my iPad mini and GarageBand. I then further, decided to mess around with the guitar, drum kits, and piano functions on the app and to my surprise, what I heard was really good! Therefore, I decided to record the digital instruments and make a little song out of it! 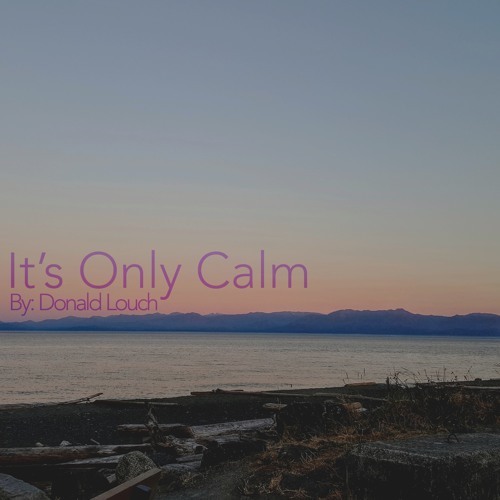 As for how I got the title, I put a lot of thought in to it furthermore, I listened to the song repeatedly and I just thought that this song is simply, "Only Calm" and then I decided that it would sound better if I added the word "It's" to it, making the song title "It's Only Calm" and I just felt that the title just fitted with the theme and the tempo of the song and just made it the title!